Common Cause Ohio executive director Catherine Turcer says Issue 1 doesn't take the politics out of congressional redistricting, but it does give some of the oversight to the people of Ohio. Ohioans will vote May 8th on Issue 1, a plan to change the way Congressional districts are drawn in Ohio. The state is considered one of the most gerrymandered in the U.S. Issue 1 creates a bipartisan process for redrawing districts. Catherine Turcer is executive director of Common Cause Ohio, one of the groups that, along with lawmakers, came up with the plan. WKSU's Jeff St.Clair talks with Common Cause Ohio's Catherine Turcer. Why did we need to change the way Ohio’s citizens are represented in Washington? "Right now, one party does the mapmaking. It can be the Democratic Party, or it can be the Republican Party, it doesn’t really matter, what happens is that one party marginalizes the other. "What happened in 2011 is that the Republicans were in charge and they marginalized the Democratic Party. And there are now 4 Democratic seats and 12 Republican seats. “And what’s really sad about that is, we know from public records that the mapmakers said, ‘Hey these are the 12 Republican seats, these are the four Democratic ones.’ ... And cycle after cycle, the prediction that those mapmakers made was absolutely correct. In fact, these seats are so incredibly safe that in 2016 the average win was by 36 points. It’s incredibly hard to hold these folks accountable. What does Issue 1 do to change the gerrymandering that we have? "Issue 1 has bipartisan mapmaking. It includes greater transparency, so that in fact, there are public hearings. There’s an opportunity between the hearings so that people can actually participate." "This becomes important because, for example in 2011 especially, the kind of shenanigans that they engaged in gave us Jim Jordan’s 4th District." It’s shaped like a duck, stretching from nearly the Indiana border to a state prison east of Oberlin. "And it works its way down so the tail feathers are shaking in Mercer County." "One of the things that Issue 1 does that is really important is that it focuses on bigger building blocks, saying 65 of the 88 counties must be kept whole." Does Issue 1 take the politics out of drawing districts? No. But citizen voices are part of the process. "First of all, the state Legislature would have paid no attention whatsoever to what is a fundamental flaw in elections if it hadn’t been for voters all over the state of Ohio coming together and a variety of groups coming together saying we’re going to use people power to get these folks to move. "And there’s a real power in moving the state Legislature because of citizen action." "The League of Women Voters of Ohio has worked on this for 40 years and was able to get together with other organizations and actually move the state Legislature to take action, not just once on state redistricting reform, but then on Congress. 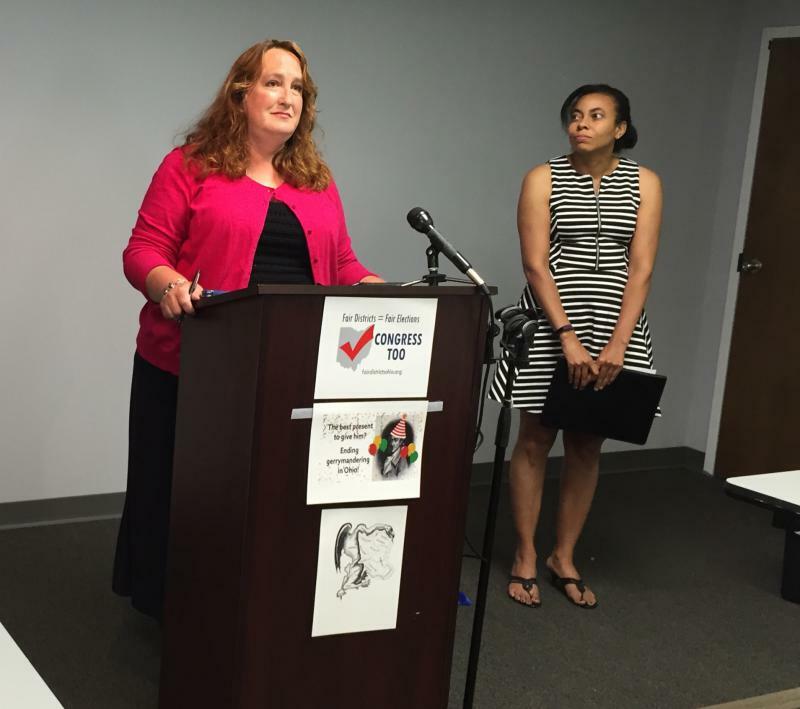 "Issue 1 does not take politics out of redistricting. It is impossible to take politics out of politics. (But) it is possible to establish some good rules. It is possible to establish transparency. It is possible to invite the public to participate in a more meaningful way. It is possible to make the rules fair. It is possible to focus on keeping communities together. "It is not possible to remove politics from an essentially political life." Overall, Turcer says she's happy with the compromise. But "I also believe it will take many of us paying a lot of attention during the 2021 mapmaking for this process to work. 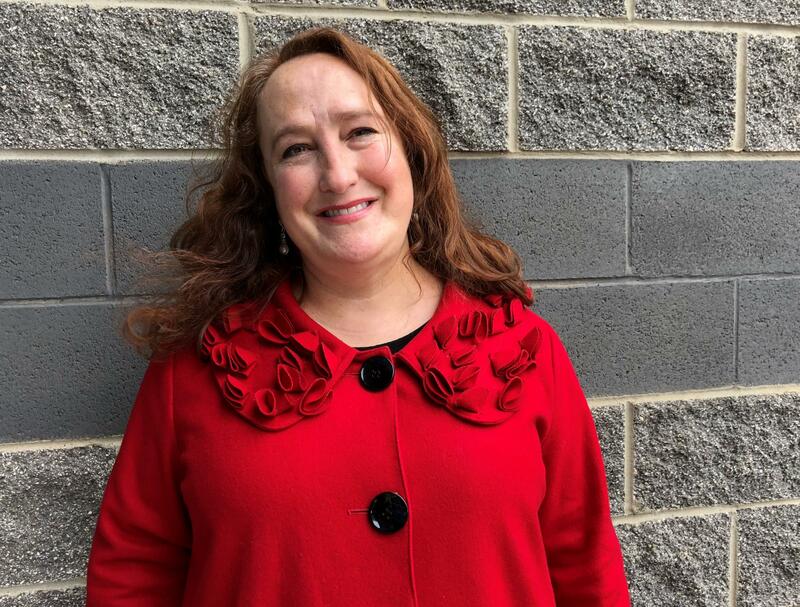 Catherine Turcer is executive director of Common Cause Ohio and part of a public policy forum sponsored by the League of Women Voters beginning at 7 tonight at the United Church of Christ on Main Street in Kent. Other panelists are Democratic Ohio Sen. Vern Sykes and WKSU's M.L. Schultze. 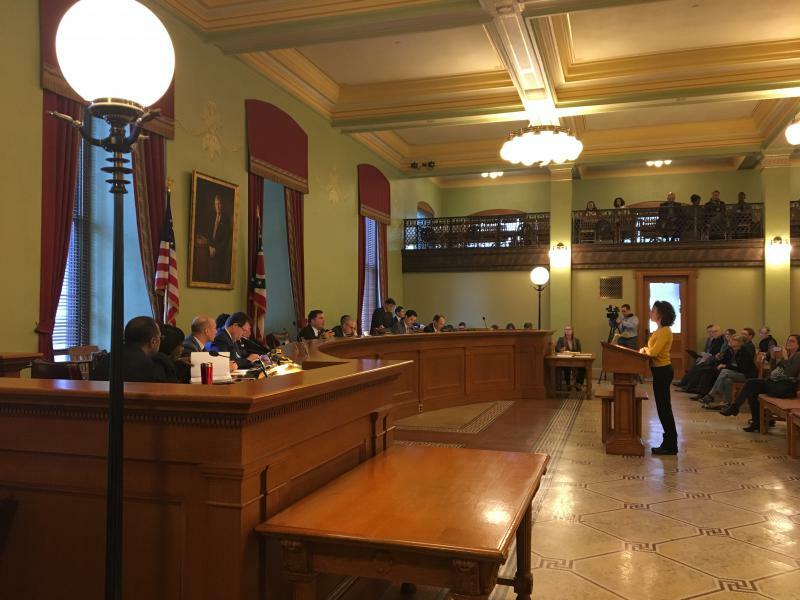 The debate over how to draw Ohio’s Congressional districts continues at the Statehouse as lawmakers and leaders of a coalition of citizens groups talk behind closed doors. The GOP lawmakers want to put their redistricting plan, which lacks any Democratic support, on the May ballot. And if they do, the coalition, which wants to put its own issue before voters this fall, is promising a fight. The groups working on a constitutional amendment to change the way Congressional districts are created in Ohio spent this weekend managing a setback for their effort to get the issue on the ballot.